Daphne June Francis, 96-year-old resident of St. George, Utah, died peacefully on Nov. 6, 2018, at The Wentworth at the Meadows, an assisted living complex in St. George. Daphne was born in Denver, Colorado, to her loving parents Ethel Mae (Names) and Jay Frederick Pierce. She grew up in Southern California and attended Excelsior High School in Norwalk while living in Bellflower, California. She attended business college in Long Beach and landed her first job as a secretary to an attorney at the age of 18. She was married to Dean W. Francis in the Mesa, Arizona, Temple on Dec. 17, 1941. They moved to Laguna Beach where Dean was called into the Army. Upon his discharge two years later at the end of WWII they settled in Tustin, California, where they started Francis Brothers screen door business. Daphne was the accountant and secretary for 27 years. Dean and Daphne worked side by side all of their lives. They raised all of their children in Tustin; she supported her sons by going to all of their sporting and scouting events all through high school. She loved animals and had many cats and dogs all her life until her passing. From Tustin they moved to Rockville where they built their own and many other homes and had a roadside business where they sold Indian jewelry and apple cider they made by hand. They then moved to the Mesas and worked on genealogy and served in the St. George Temple for 29 years. 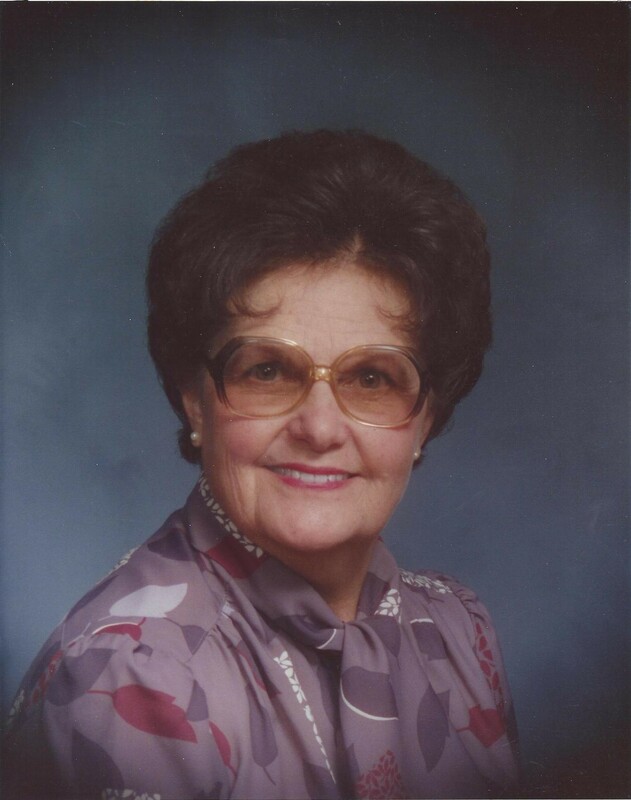 After Dean’s death in 2001, Daphne dedicated her life to her family, genealogy and working with the sealers in the temple. In 2014, she moved into the Meadows. While there she was very active in the church branch and helped many of the other residents to enjoy their final days. Daphne was genuinely loved by all and loved serving and ministering throughout her whole life. We are honored to pay tribute to such a loving, kind and gentle soul. Funeral services will be held at the Spilsbury Mortuary at 110 S. Bluff St., St. George, Utah. The viewing is at 9 a.m. and the memorial services at 10 a.m. on Saturday, Nov. 17. The graveside services will be held the same day at the Rockville cemetery.